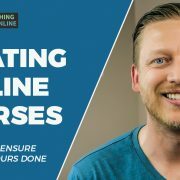 Since 2015, I have focused solely on creating and selling online courses. The main reason is this: I can help people at scale and grow my teaching business. I created my first course for learners back in March 2014. It was a 5-week course that involved live lessons. I ran it again in May using the same format. In November 2014, I put this course on my own site using prerecorded lessons. I’m currently in the middle of rewriting it. Here are three lessons I’ve learned during this process. To get your course ready, you have to put in the work. I can’t tell you the number of times I’ve gone to check the weather while writing slides or editing videos. The other day, my audio recorder unexplainable crashed when filming three videos. I had spent 45 minutes recording them. But it was all wasted and I had to start again. I thought about just packing it in for the day but I battled on instead. Things go wrong and you have to keep going. How much should I make it? Don’t procrastinate on decisions. Go through the process of making tough decisions. Sleep on it if you need to. But hash it out now. I find the best way to do this is to write things down. And know that it won’t be easier to make a tough decision next week. Don’t let decisions hold you up. As someone who relies on Apple products, I love Apple Notes and iCloud. I keep all ideas, plans, and thoughts inside Notes. The course videos, audio files, and artwork sit inside iCloud. I can access all of this on any device. I used to use Google Drive and Asana for this in the past. However, I find the browser based applications are too slow. I stick to a clear labeling system for my files. This tells me what this video is and it keeps things organized. I back up all my files on an external drive and in the cloud. I’ve been sharing pictures, videos, and stories about building this course on my social media accounts. I’ve done this for my accounts for teachers and for learners. Sharing what you’re working on helps you talk things through so that you have a clearer understanding of what you’re going to teach. Equally as important, it builds buzz for your new course. They see the effort you’re putting in. They see the journey and want to be part of it. I’ve taught mini-lessons based on the new lessons inside my course. I don’t mind giving away some for free as I know it’s only going to benefit me long-term. I’m also going to share some outtakes next week. 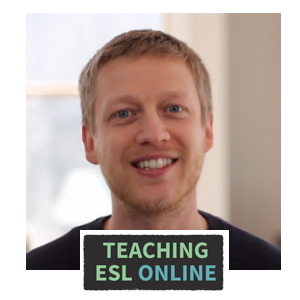 Want to Create Your Own Online Course? Here are some resources for you. 1: In this video, I share three tips to help you create and sell your own course. 2: And in this article, I share the numbers behind my first course. 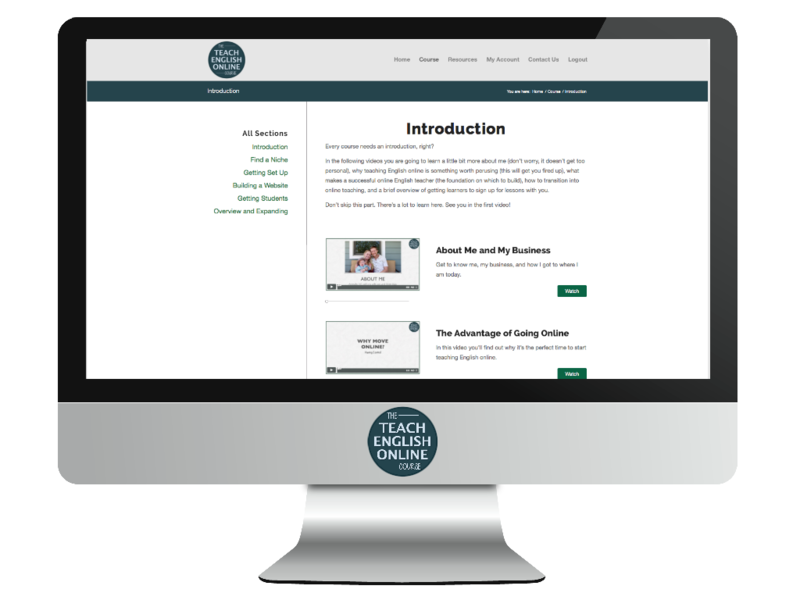 If you want to jump right in, join TEOC and get the 11-video tutorial on how to create and sell your own online course. This is just a small part of the overall course and community. Thanks for reading. Leave any questions you have below!